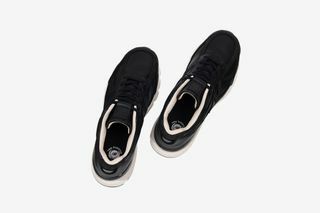 Key Features: Nubuck and smooth leather uppers, ENCAP midsole, N branding stitched alongside, tonal laces. 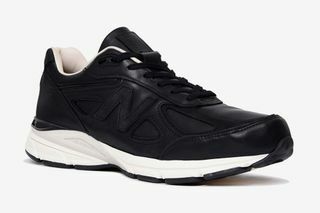 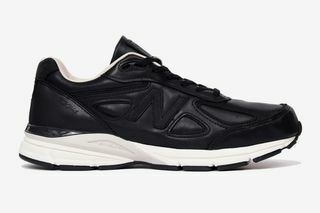 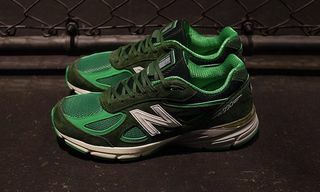 Editor’s Notes: New Balance just released the Final Edition of the 990v4, the flagship model of the brand’s 990 series. 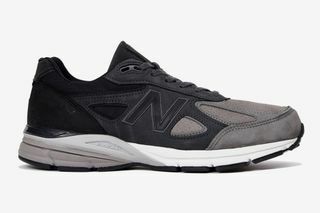 Here, we see the 990v4 optioned in two colorways, one black and grey and the other black. 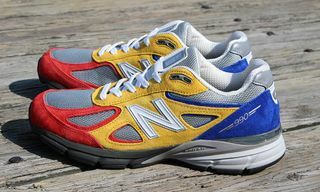 The 990v4 arrived on the scene in the early 1980s as a performance running shoe. 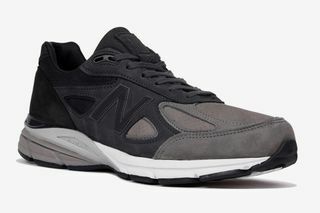 These particular iterations are done up in premium nubuck leather (the black and grey colorway) and smooth leather (the black colorway), then outfitted with ENCAP-featuring midsoles. 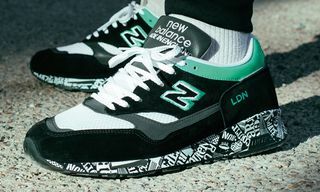 New Balance’s signature “N” branding is stitched alongside, as each pair comes equipped with tonal laces. 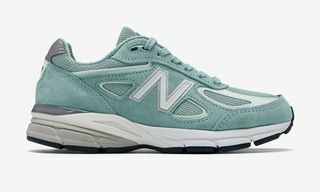 The Final Edition 990v4 launched at New Balance and select retailers on December 21. 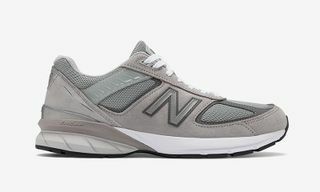 The successor, the 990v5, is expected to drop in 2019. 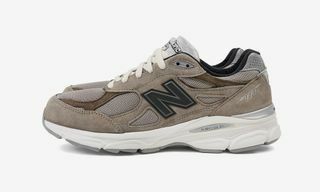 For more footwear, these are the best retro sneaker releases of 2018.